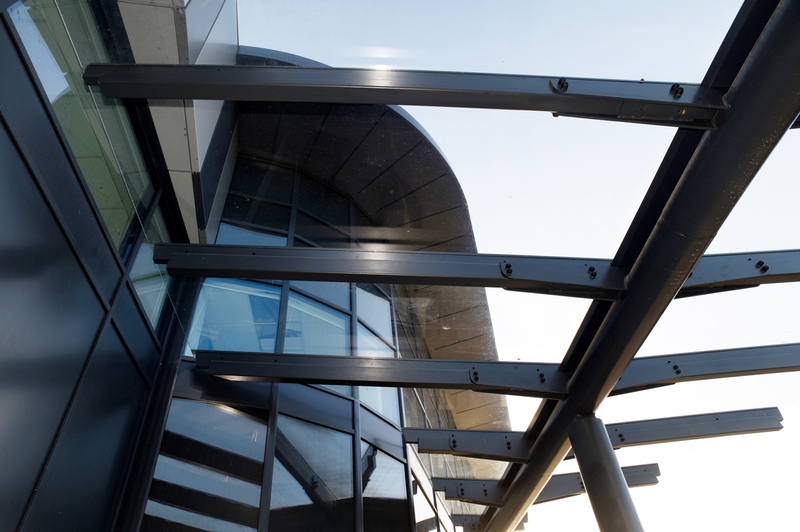 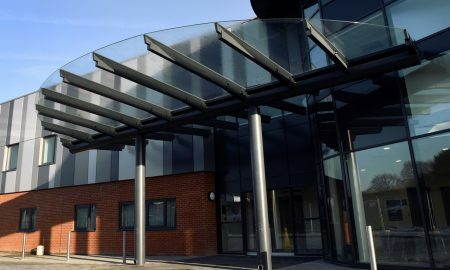 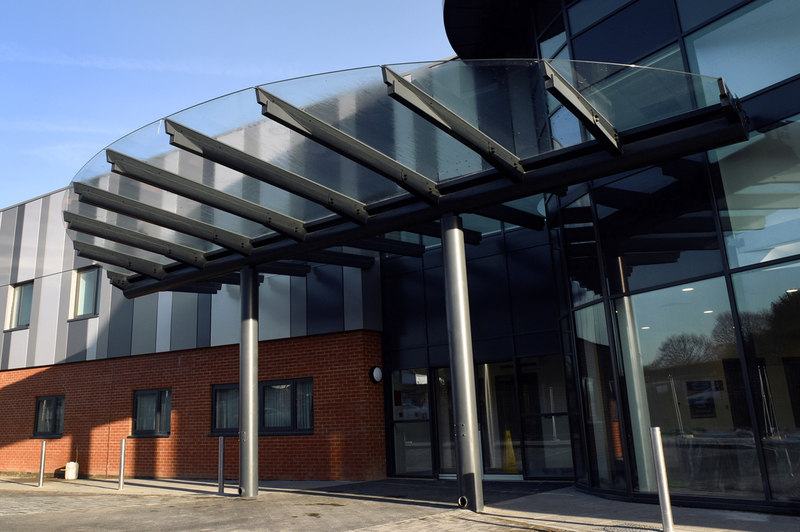 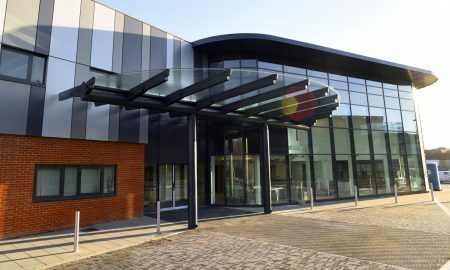 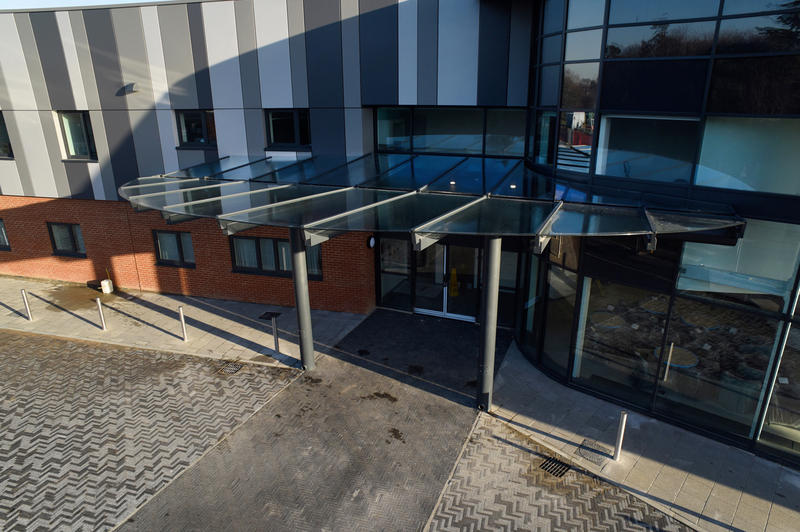 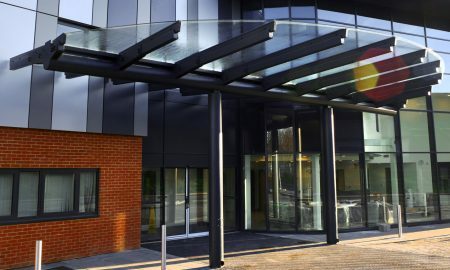 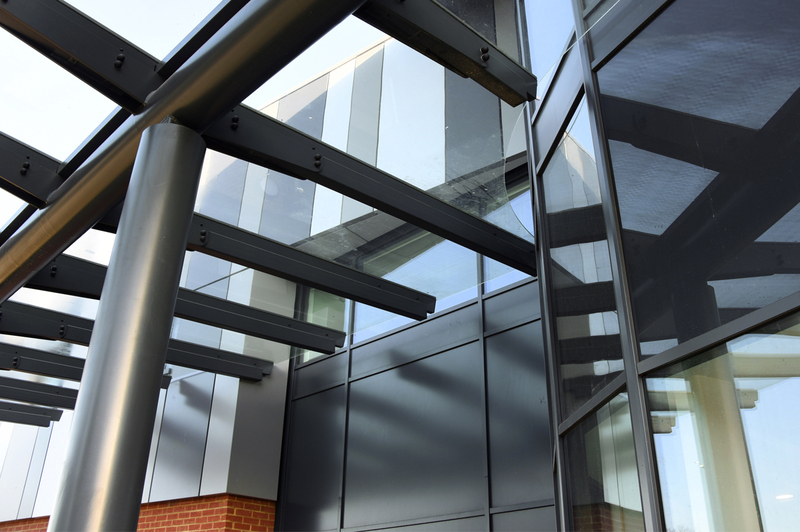 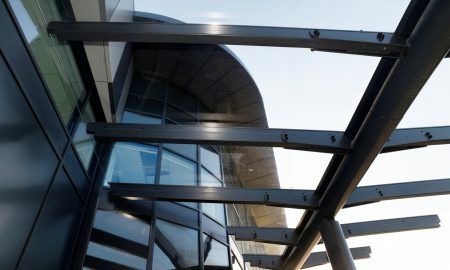 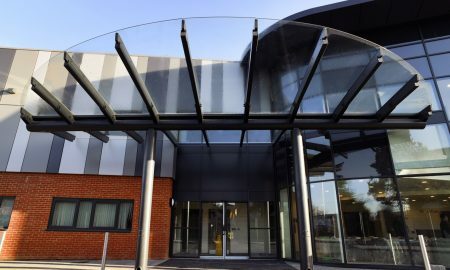 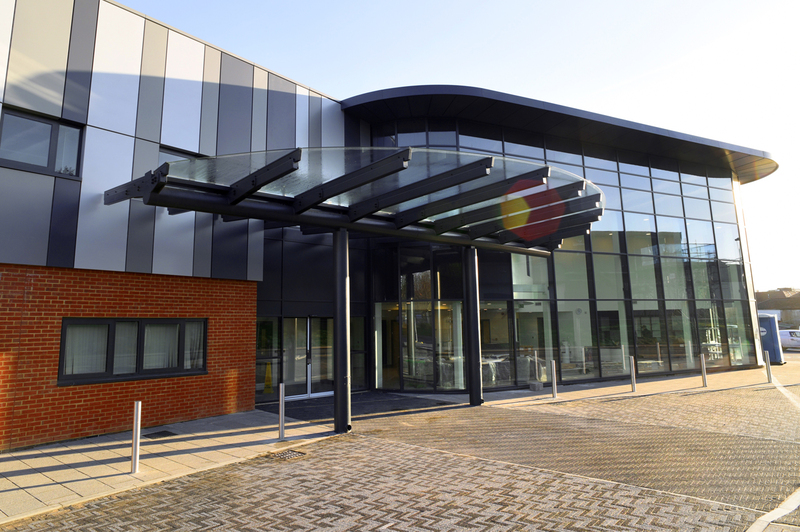 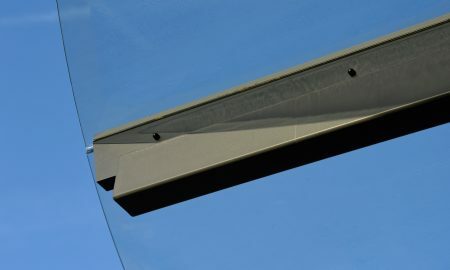 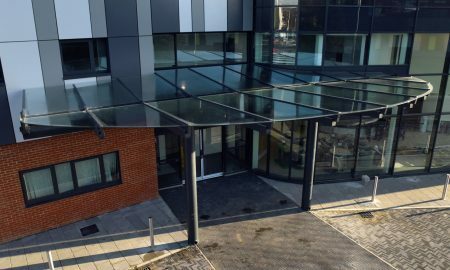 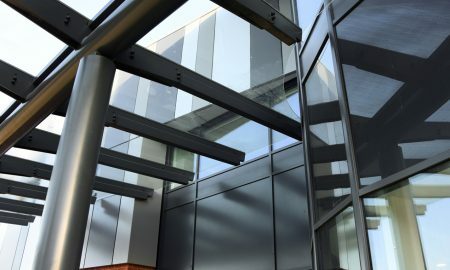 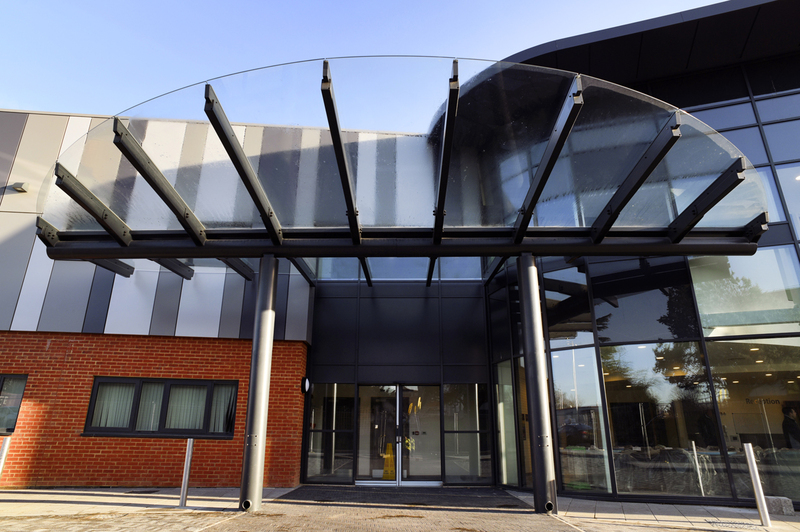 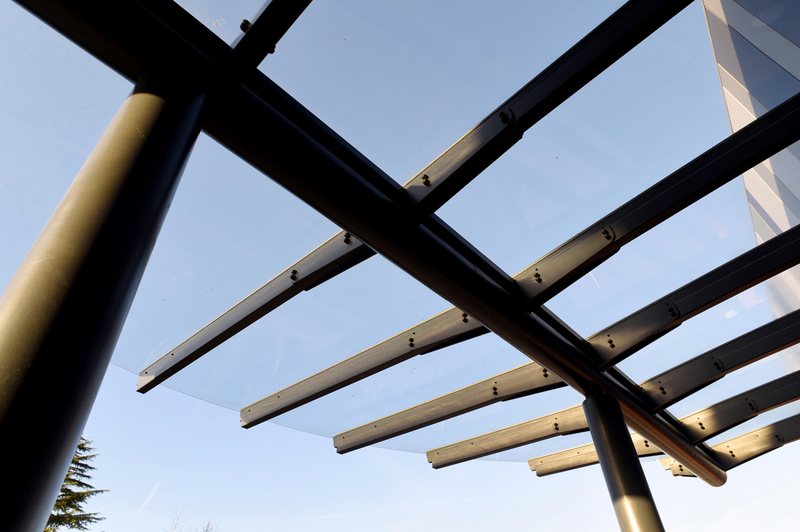 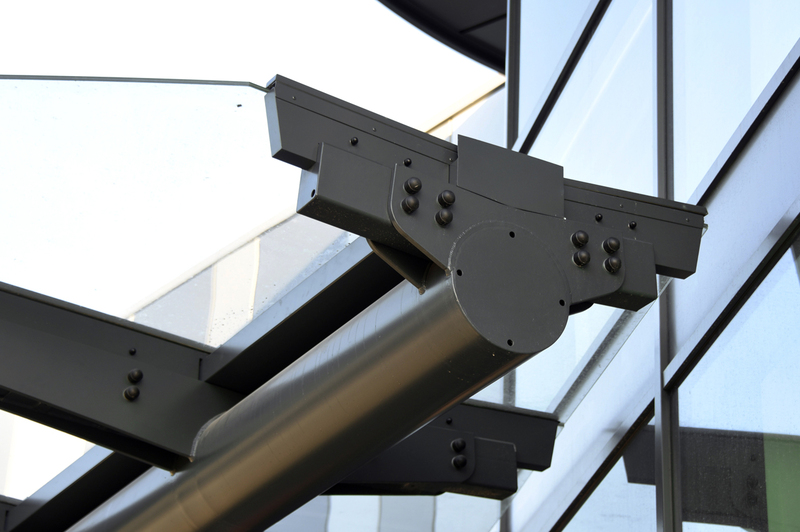 Principal Contractor: Arien Contractors Ltd.
Broxap were awarded the contract to design manufacture and build a curved glazed canopy at the entrance to the new Cancer Centre at Queen Mary’s Hospital, Sidcup, Kent. 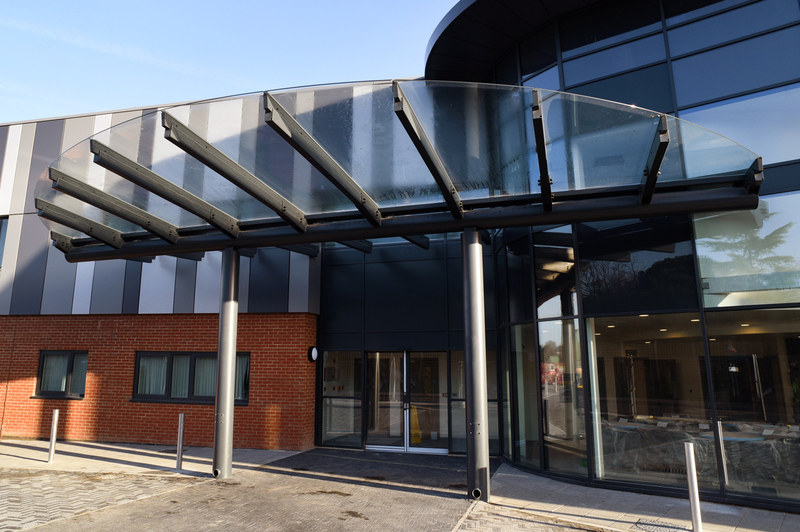 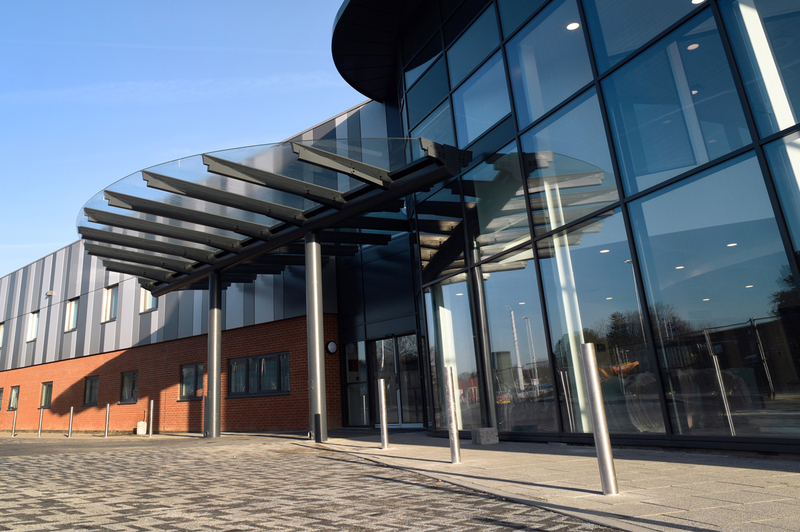 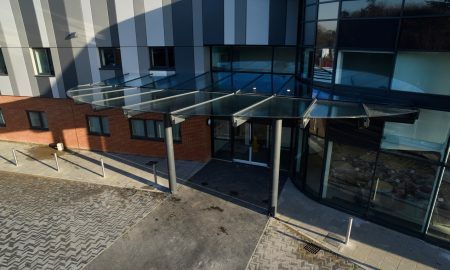 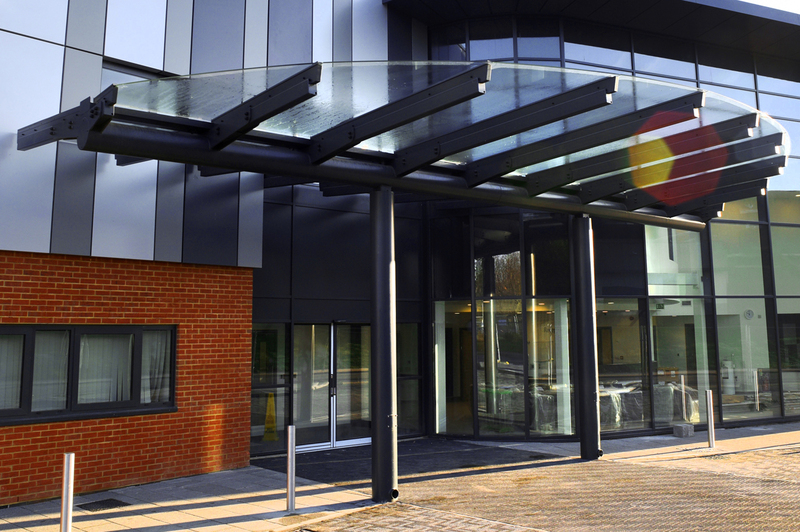 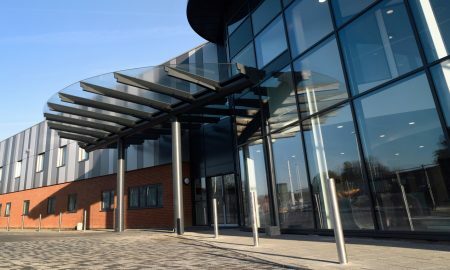 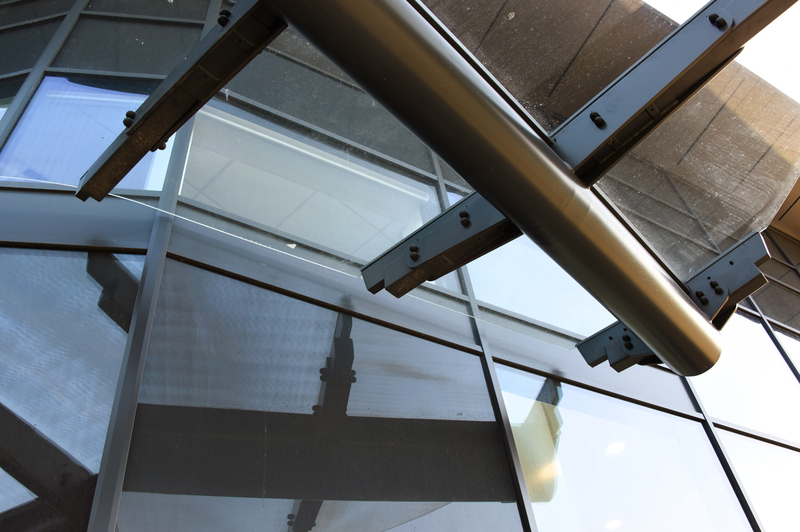 Arien Contractors Ltd were the principal contractor on site and Broxap worked with them to erect this large scale glazed gullwing curved canopy at the entrance to the building. 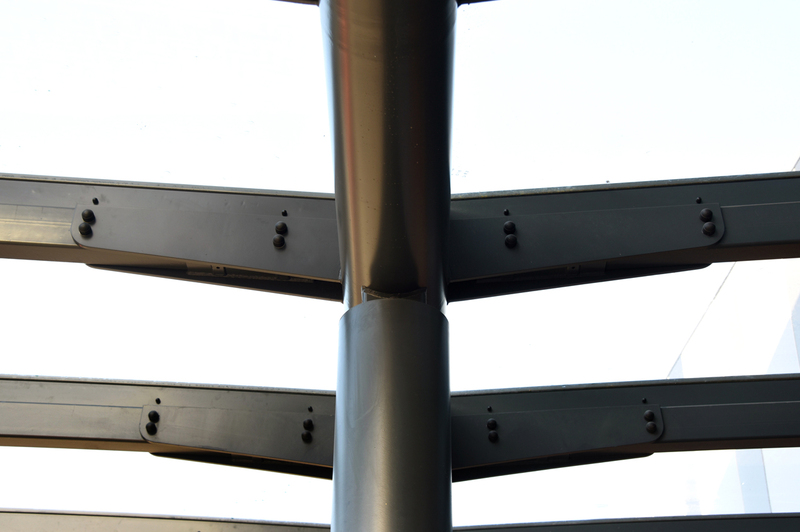 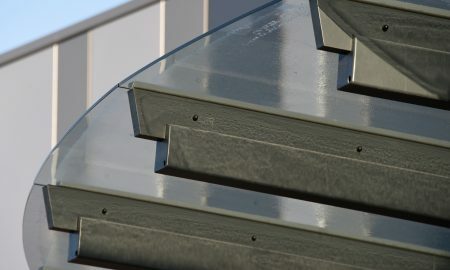 The curved style contemporary canopy features galvanized steel frame mounted on concrete via submerged baseplates, steelwork was powder coated with a clear finish in RAL 7016. 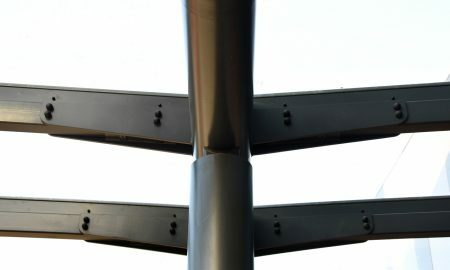 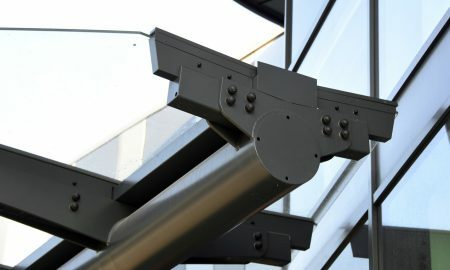 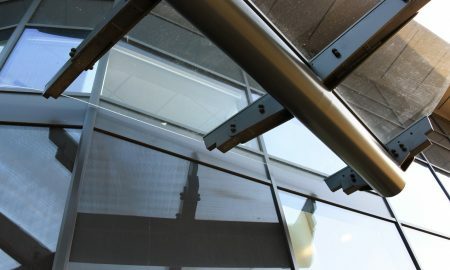 Aluminium guttering (complete with meshing to prevent leaf ingress into the main gutter channel) and a down pipe was included to capture rainwater at the centre of the canopy and discharge it at ground level. 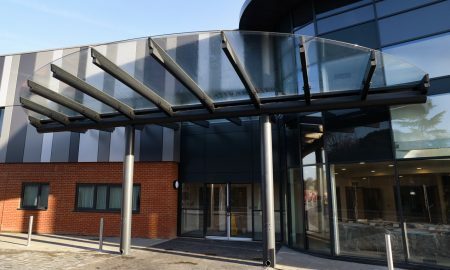 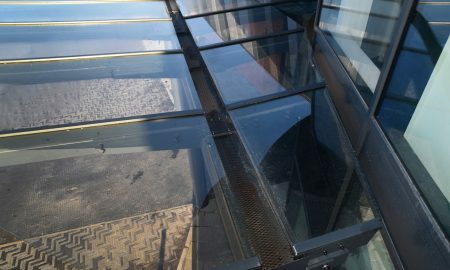 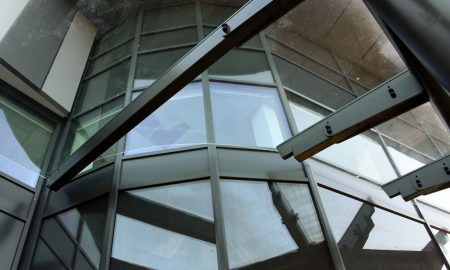 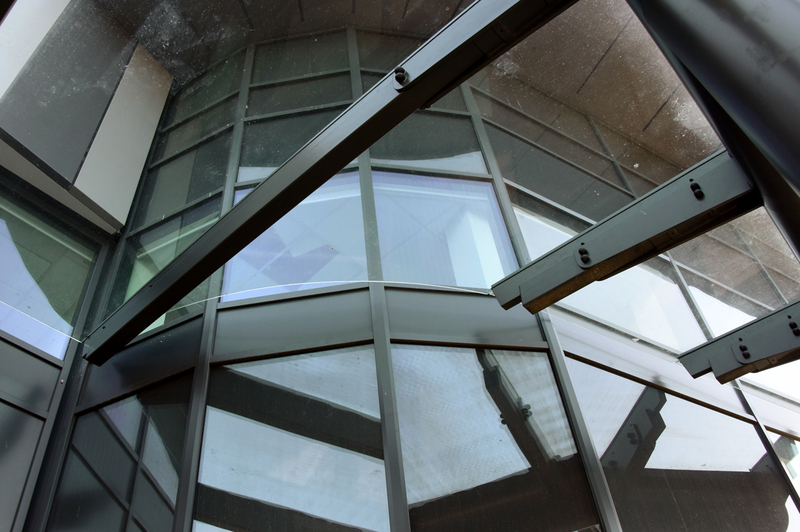 13.5mm Heat Soaked Toughened & Laminated glass was used as the roofing element suspended on glazing bars and was cut to follow the building profile at the rear and create a curved effect at the front. 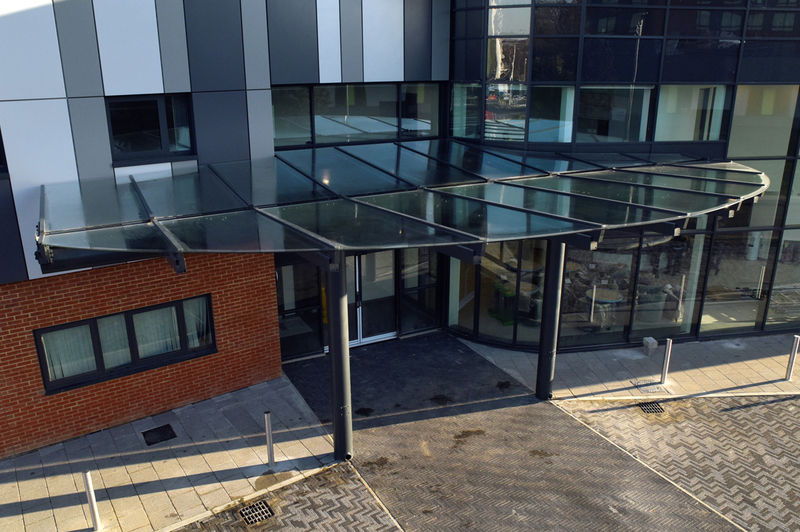 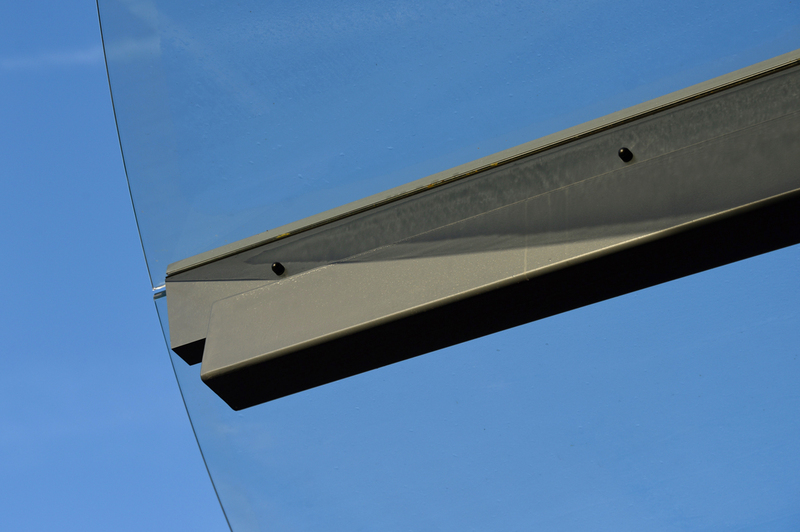 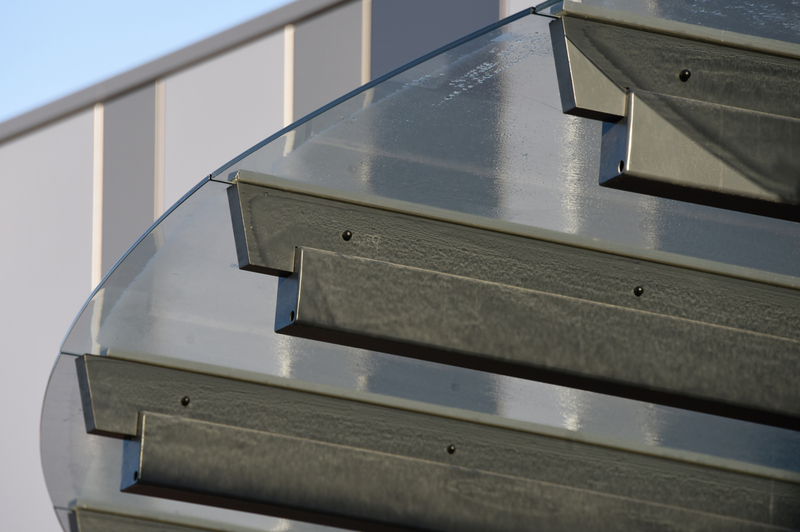 The finished product is a contemporary curved, glazed canopy with a minimalist look and feel.